Tens of thousands of vulnerable people could be missing out on a council tax discount that could save them thousands of pounds, research suggests. People diagnosed as “severely mentally impaired” don’t have to pay the tax and two-person households, where one is a sufferer, qualify for a 25% discount. But councils are accused of being slow to offer any information on the scheme. 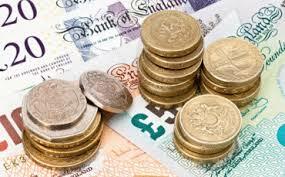 Government ministers said all local councils should make sure those entitled receive the money. MoneySavingExpert.com carried out the investigation to find out how many people were claiming the council tax discount across the country. Cathrine Nicholas helps look after her mother Vivien, 69, who has Alzheimer’s. Vivien can’t read, write, dress herself, process dates or numbers or tell left from right. She can speak, but she struggles with her memory. Cathrine found out about the SMI discount by chance, from a worker who fitted a care alarm in her mum’s house. But even when she knew about the discount, she found it very difficult to find on the council’s website. Eventually,she managed to claim a 100% discount for her mother, and four years back payment, amounting to £6,000. She said: “It’s quite unfair that you have to go out and ask. You’re never just offered the information and that’s been one of my biggest issues with this journey for the last six years. A person is severely mentally impaired if they have a severe impairment of intelligence and social functioning which appears to be permanent, such as dementia. 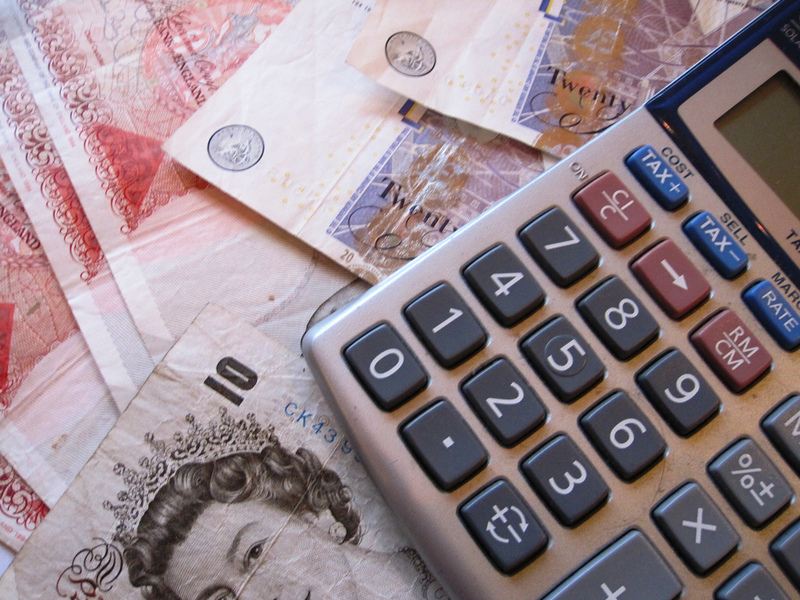 A Freedom of Information investigation carried out by money advice website MoneySavingExpert.com found huge variations in the numbers of people claiming the council tax discount across Great Britain. In Spelthorne Borough Council in Surrey, only 10 residents have claimed, in East Ayrshire it’s 11 whereas in East Dunbartonshire it’s 447 and Ashford in Kent it’s 423 – all areas with similar populations. The report said some variations were expected but they could not explain these large disparities between councils. East Ayrshire Council said it would talk to councils who had a high uptake for the discount to see “whether this is an accident of geography or if they do anything differently that we can learn from”. It is not known how many people are eligible for SMI discount in each area, and MoneySavingExpert.com is now calling on the government to carry out a full audit of people with severe mental impairments. Based on data from 265 councils out of 380 across England, Scotland and Wales, the report estimates that up to 100,000 more people could start claiming, and that the average claim could be worth £400 a year. To claim for a severely mentally impaired or SMI discount, the person must have been certified as having a severe mental impairment by a doctor, and be eligible for, but not necessarily receiving, at least one benefit such as attendance allowance, personal independence or disability living allowance. Martin Lewis, founder of MoneySavingExpert.com, said the discount was there to protect the most vulnerable in society, and to give them more funds to adapt their homes as their condition deteriorates. Dr Hilda Hayo, chief executive of Dementia UK, said local authority staff often simply didn’t know the rules. “Basically there is a lack of communication, they don’t know about the exemption or the reduction, and they give false information to families, which means it puts them off actually applying,” she said. A spokesman for the Department for Communities and Local Government said: “The law is clear that where people are severely mentally impaired, their council tax bill should take account of this.